Back: Tempered steel 8 gauge zig zag springs. covered in high resiliency foam and polyester fiber wrap. 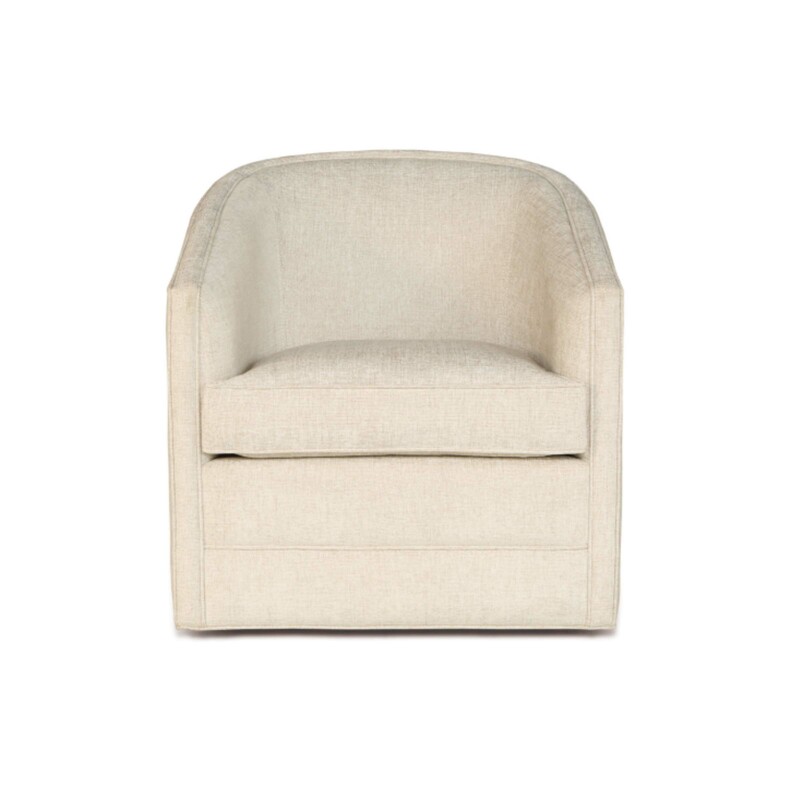 Seat: Solid foam core wrapped in polyester fibers, channeled to prevent bunching. Frame: Combination of Hardwood/furniture grade laminate frame – corner blocked, glued & joined.